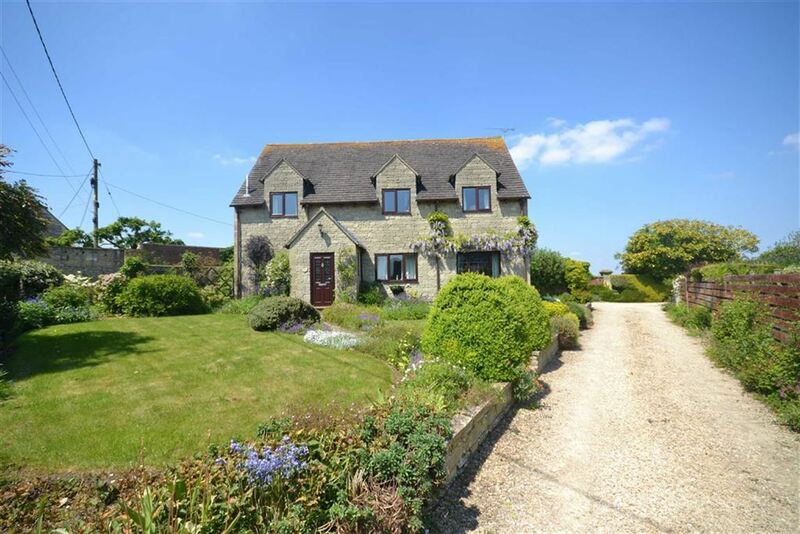 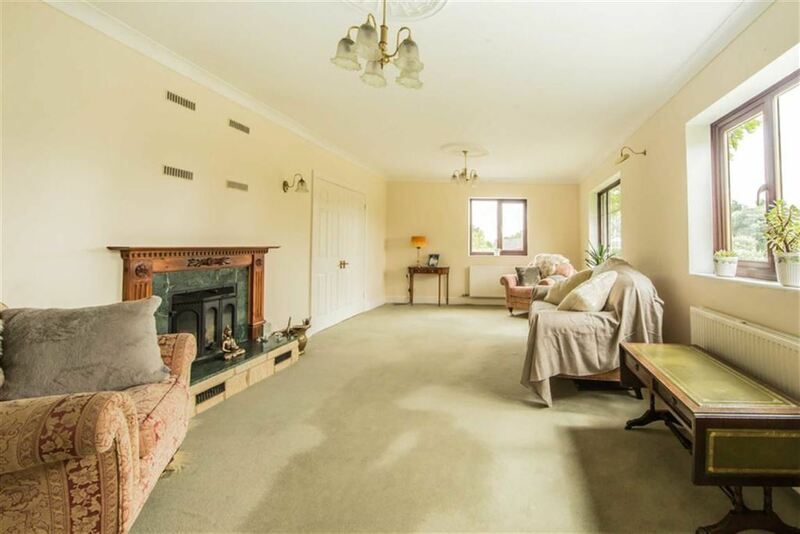 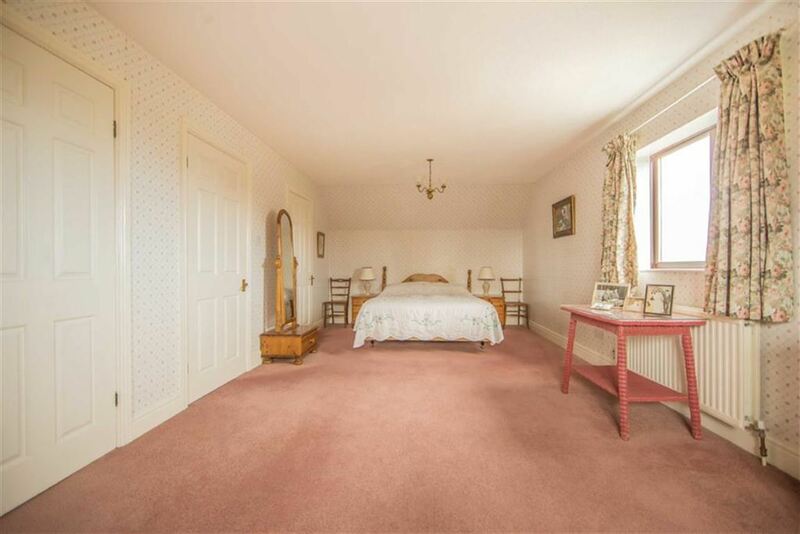 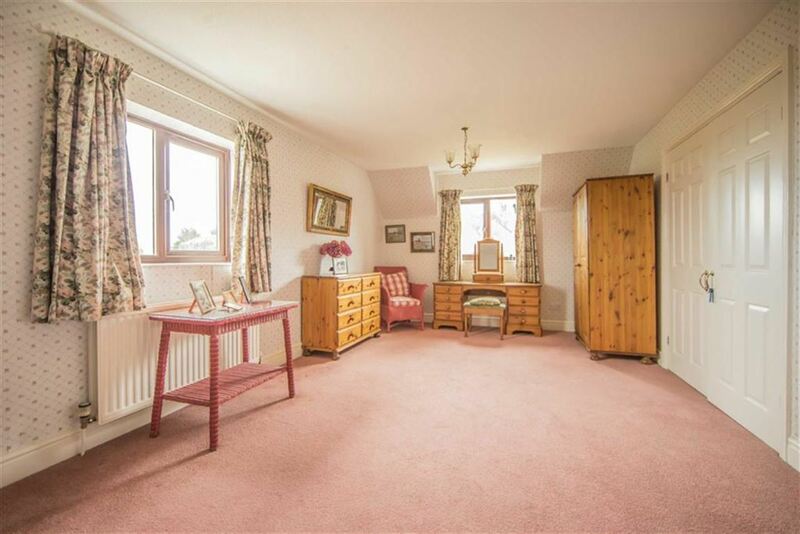 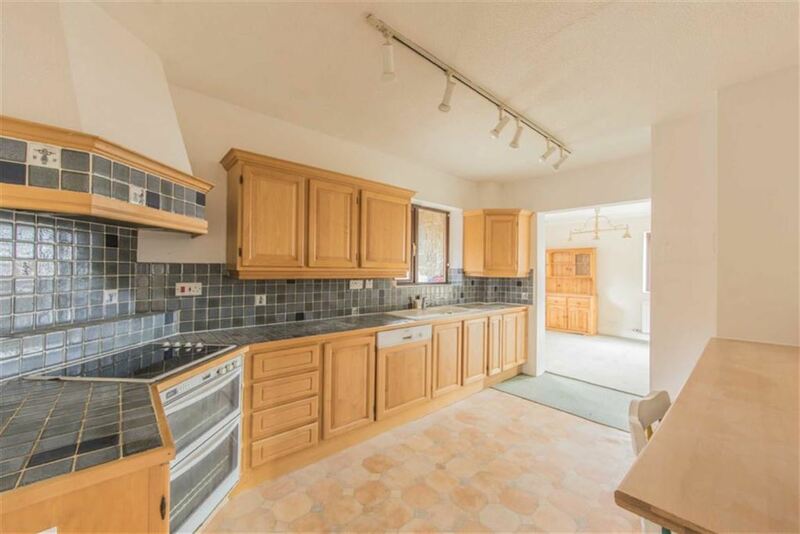 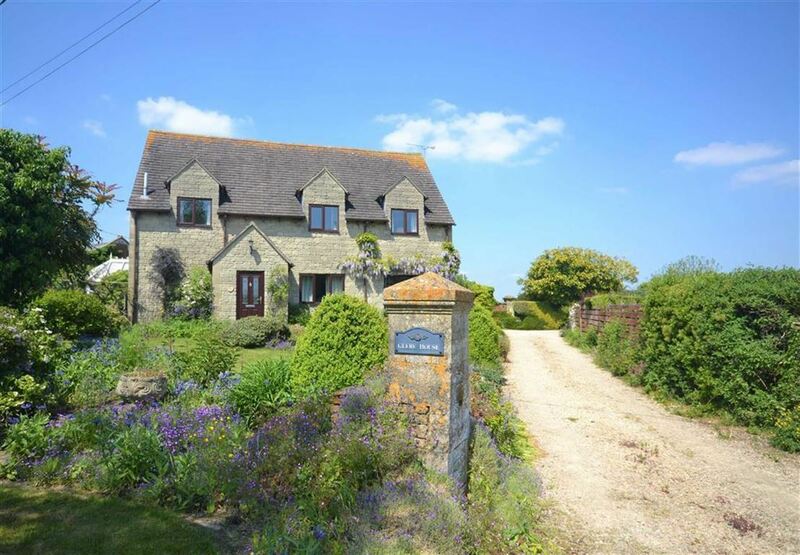 Located in this peaceful private location overlooking open farmland we are delighted to offer for sale this MATURE INDIVIDUAL 4 BEDROOM DETACHED FAMILY HOME. 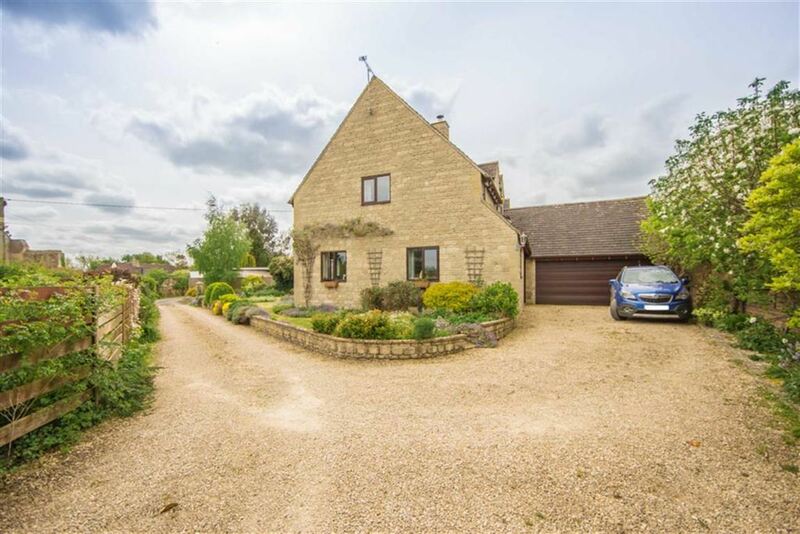 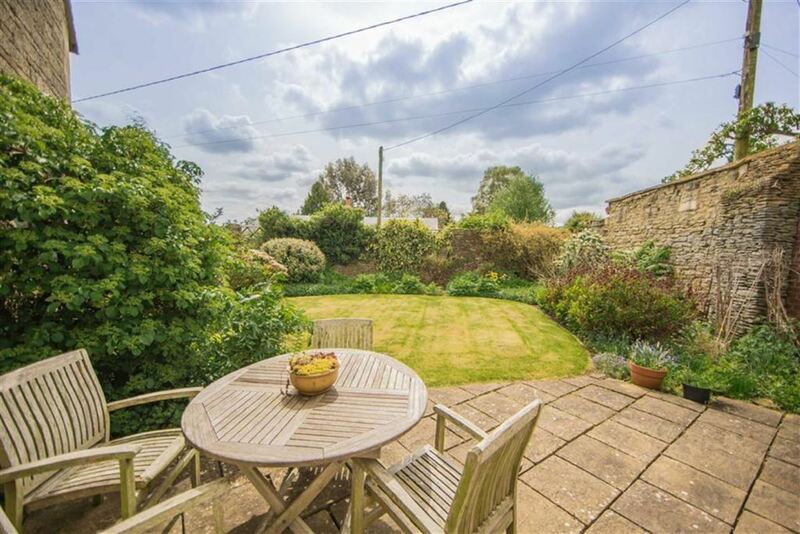 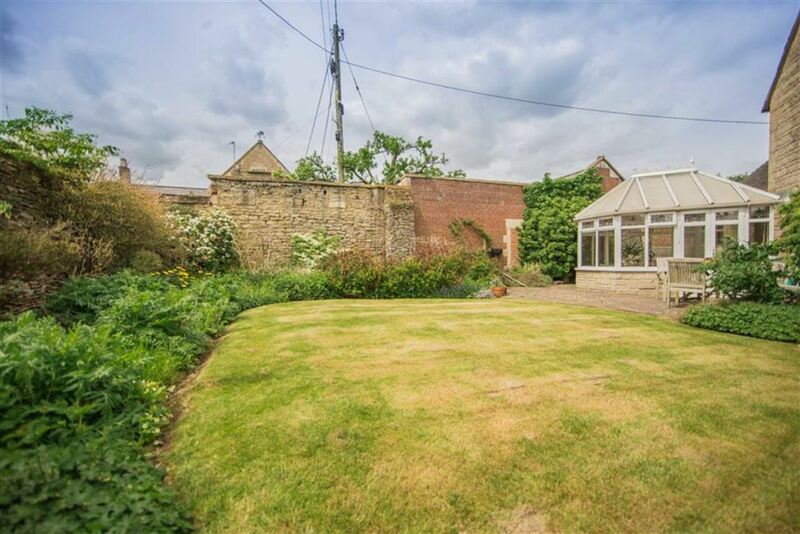 The property is situated down a private drive with only a handful of properties, on the outskirts of Corsham in the small hamlet of Chapel Knapp, Gastard. 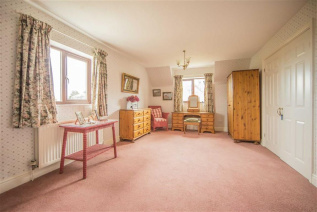 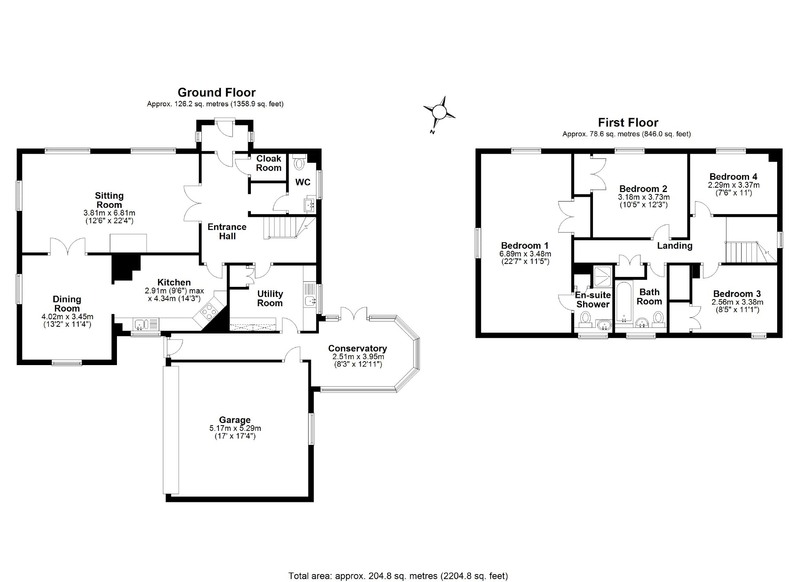 The living accommodation comprises of entrance porch, spacious reception hall, cloakroom, Large sitting room, Dining room, kitchen which opens up to dining room, good size utility room, conservatory, large master bedroom with en-suite shower room, three further double bedroom and a family bathroom. 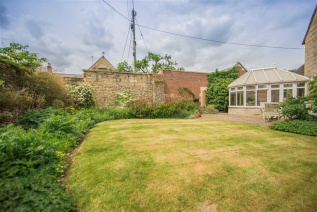 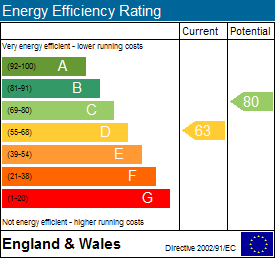 Further benefits include oil central heating, double garage and generous mature gardens that surround the property on all sides. 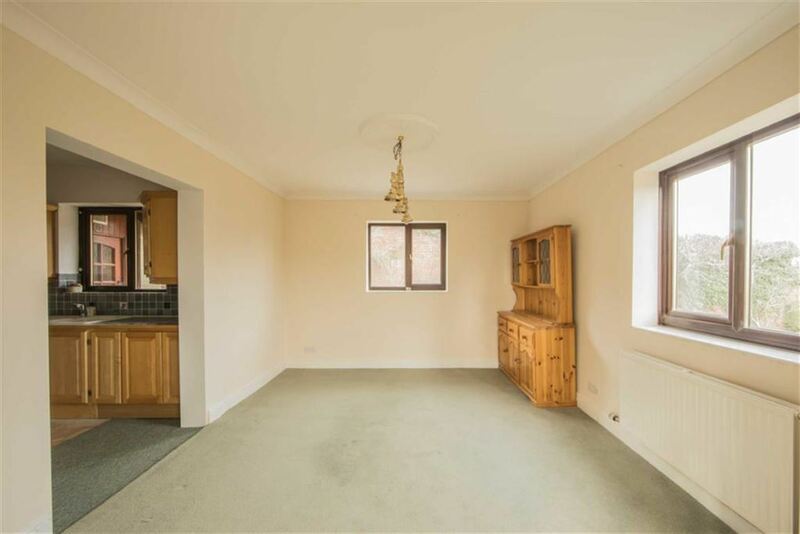 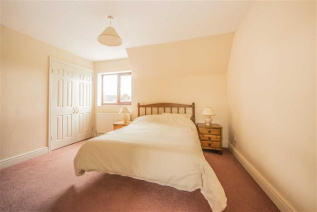 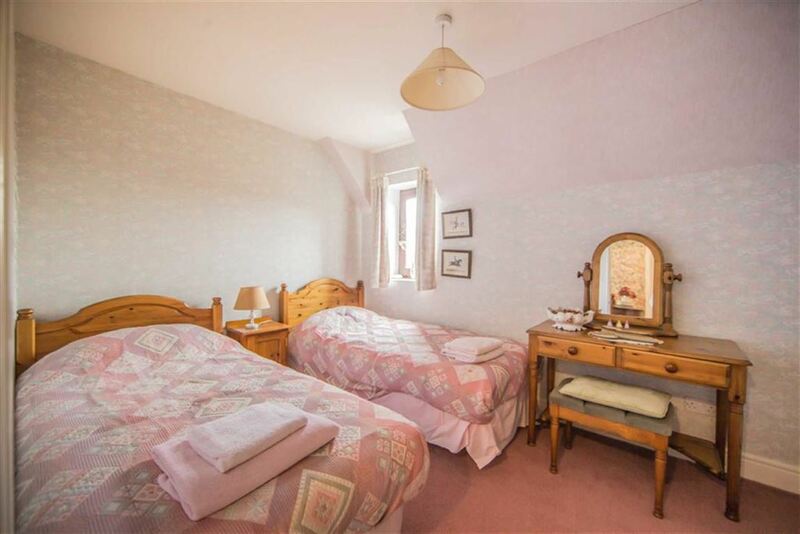 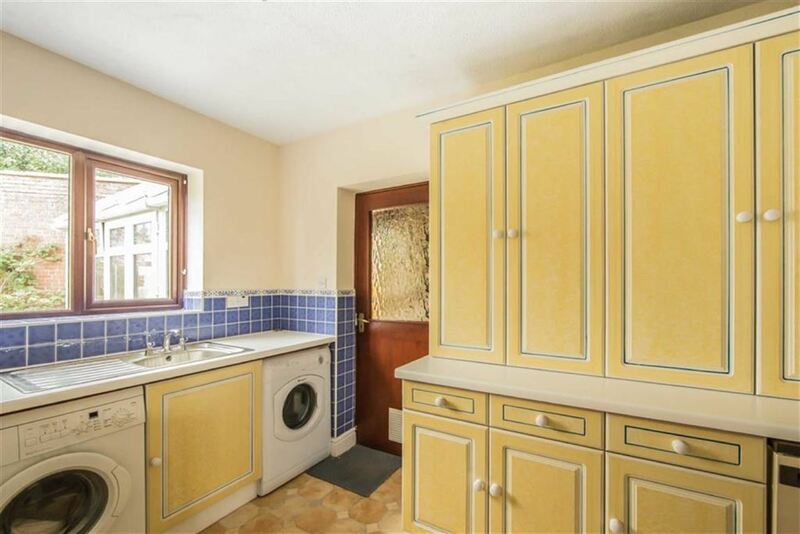 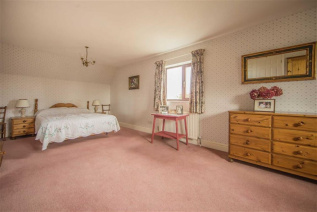 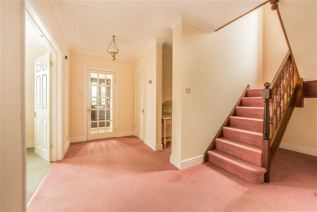 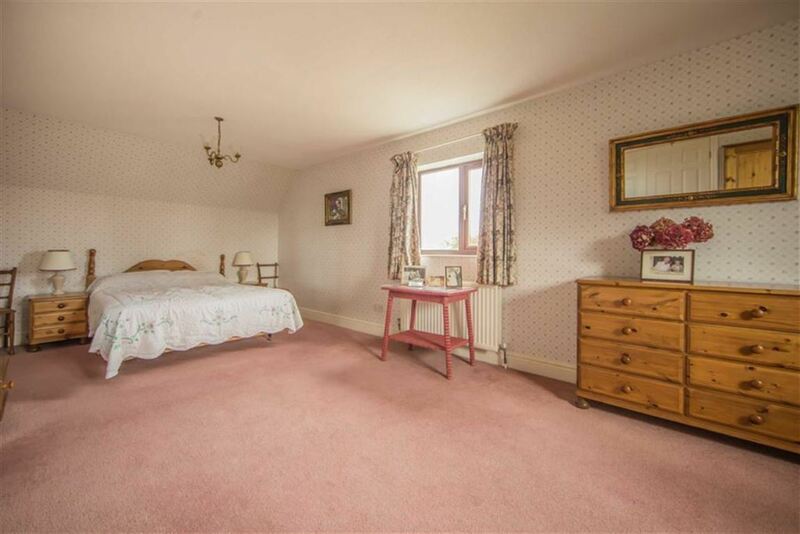 The property that might require some updating represents a delightful family home with NO ONWARD CHAIN.